Quiet, magical spaces and kingdoms in turmoil intersect, making for a wondrous reading experience. 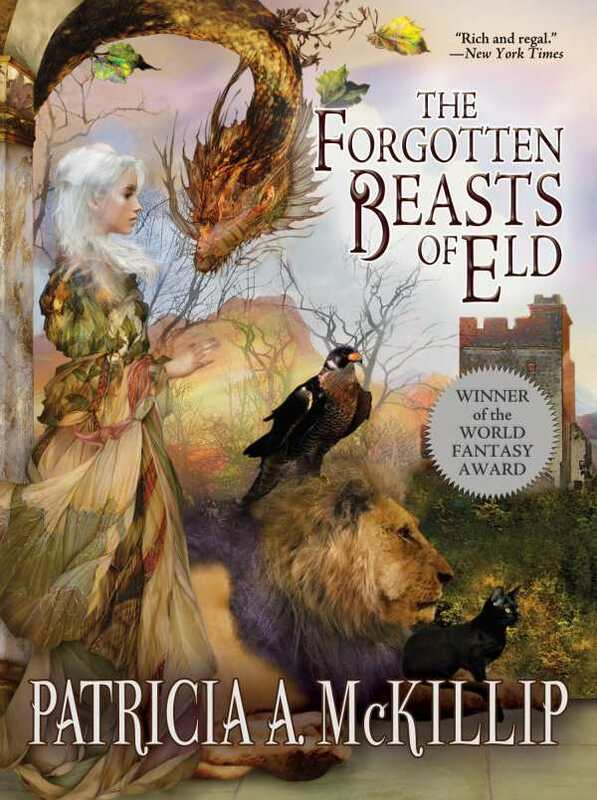 The Forgotten Beasts of Eld is a lyrically written, intricate fantasy focused on one woman’s life and loves. Sybel is a wizard, secure and happy in her home with only her magical creatures for company. One day, a man, Coren, arrives, bringing with him a baby and a terrible story. Sybel’s cousin, the queen, is the baby’s mother. She died in childbirth, though, and a man accused of being the baby’s father was killed by the king. If the baby is found, it will be killed, too. Sybel accepts the child, albeit with some reluctance; she is unsure if she can care for it. But all that Coren asks is for her to give it love, and she does this as best she can. The child, Tamlorn, grows up with Sybel; a woman from the village helps to raise him. Their quiet life changes when Coren visits again. Sybel’s animals are not explained in great detail, but their power and influence is clear. Before Tamlorn, they are the only creatures that receive her affection. They are an indicator of her abilities as well as her priorities; there is nothing she wants more than an illusive animal that she cannot catch. Time moves fluidly in this tale—a few sentences might span years. But the story moves smoothly, without abrupt jumps. Prose is sleek and simple, commanding attention to details but allowing the grander setting to unfold in the reader’s mind. Descriptions of surroundings are present, but the auras of smaller spaces come through the clearest. Sybel is stoic, but her emotions are subtextually clear. Other characters’ emotions are strained through Sybel and become palpable on the page. McKillip’s world is clear and intricately drawn, with Sybel’s secluded life juxtaposed to the kingdom in turmoil just beyond her reach. The combination makes for a magical reading experience.